Make your work processes flow smoothly with new and used office equipment from our store. 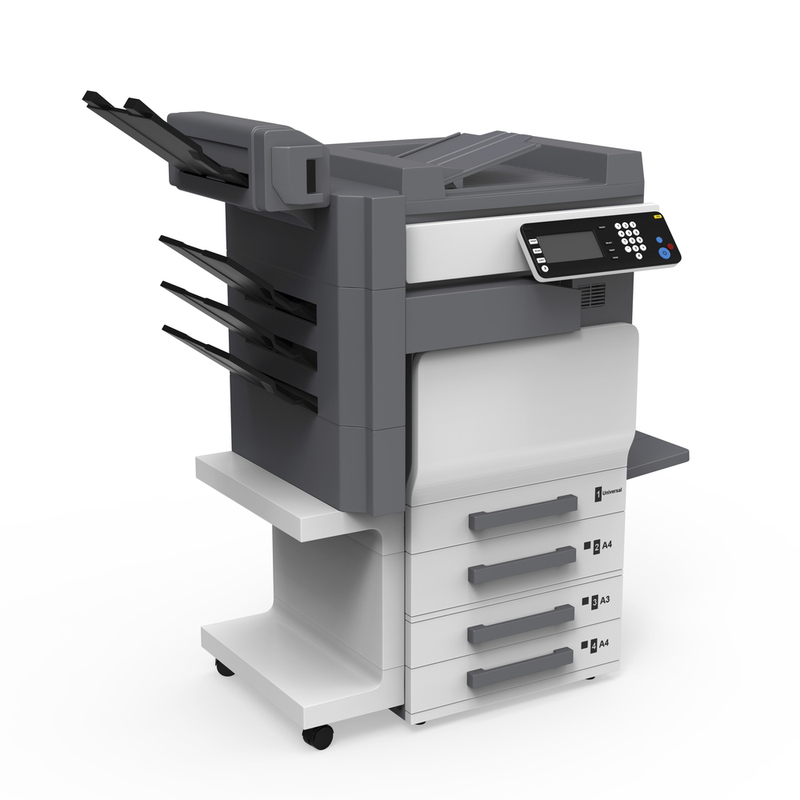 We also perform copier and printer repairs to correct any issues. We offer product lines from many manufacturers including Kyocera. Your printers and copiers are only as good as the ink, toner, and paper you use in them. A-Plus provides you with top-quality copier and printer supplies. When your office machines break down, you need them fixed accurately and in a timely manner. Our customer testimonials describe the quality repair work we offer. Position your business for commercial success with imaging equipment and supplies from our location in Morris County, New Jersey. A-Plus has provided customers with top-quality service and products since 1994. We carry copiers and printers in all sizes to fit every budget. For every customer, we keep your equipment in excellent working order. We stand behind our products and services and we promise that we'll fix it, or you don't pay. Contact our office supply store for equipment and supplies that improve productivity at your business. Member of the Roxbury Rotary Club.